The Fraser Valley Real Estate Board processed 1,035 sales of all property types on its Multiple Listing Service® (MLS®) in September, a decrease of 36.1% compared to the 1,619 sales in September of last year, and a 10.4% decrease compared to sales in August 2018. Active inventory for the Fraser Valley in September finished at 7,647 listings, increasing 4.2% month-over-month and 30.6% year-over-year. This is the highest level of supply for the Fraser Valley since July 2015. 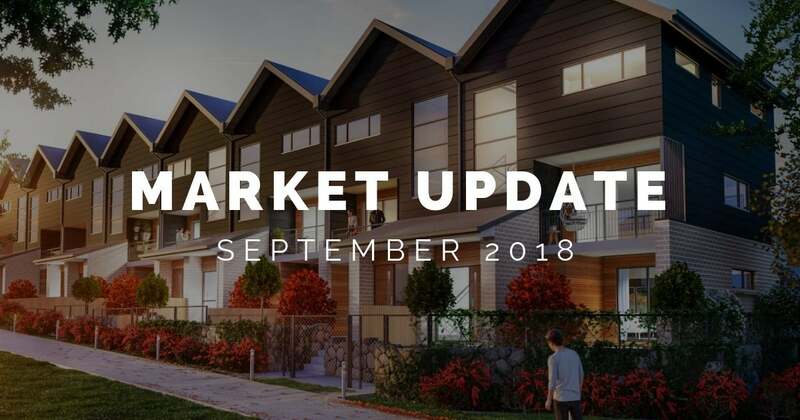 A total of 2,946 new listings were received by the Board in September, a 14.4% increase from that received in August 2018, and a 3.4% increase compared to September 2017’s intake. 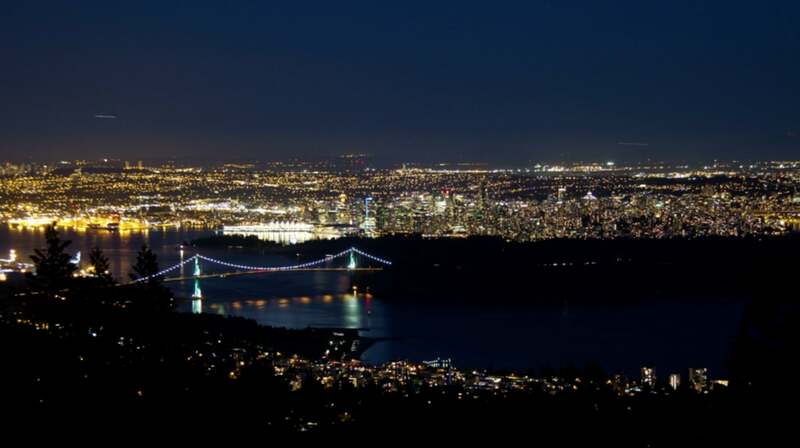 • Single Family Detached: At $988,900, the Benchmark price for a single-family detached home in the Fraser Valley decreased 2% compared to August 2018 and increased 1.1% compared to September 2017. 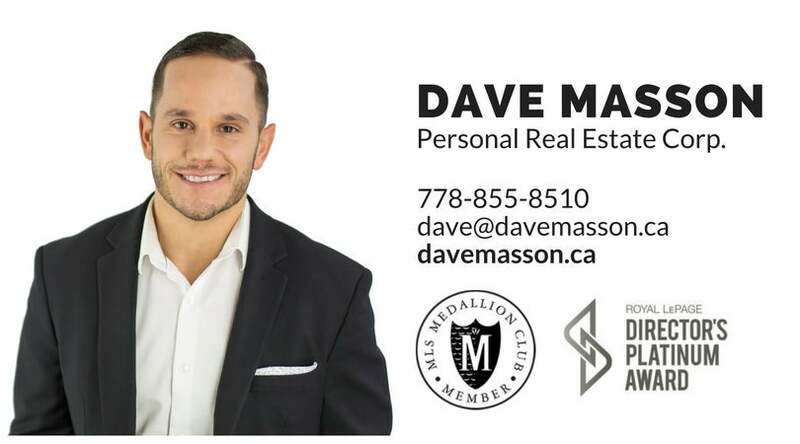 • Townhomes: At $546,100, the Benchmark price for a townhome in the Fraser Valley in the Fraser Valley decreased 0.4% compared to August 2018 and increased 9.5% compared to September 2017. • Apartments: At $438,700, the Benchmark price for apartments/condos in the Fraser Valley decreased 1% compared to August 2018 and increased 22.5% compared to September 2017. For more useful information on becoming an educated buyer or seller in today's market, contact me for a free copy of my Becoming an Informed Home Buyer guide or my Informed Home Seller's Guide.